Labour said the government “needs to wake up to the new challenges we face and finally update electoral laws”. The London-based data analytics firms and tech giant Facebook were at the centre of a dispute over the harvesting and use of personal data – and whether it was used to influence the outcome of the US 2016 presidential election or the UK Brexit referendum. “That’s why we feel that this is now a threat to our democracy,” he said. 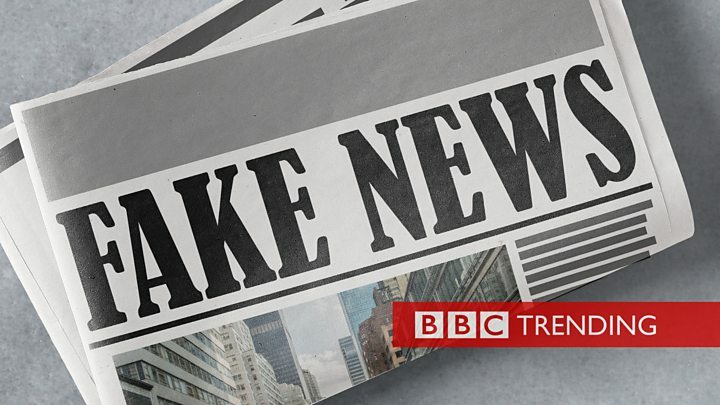 He made clear the term “fake news” as used by figures like US President Donald Trump is different to the “concerted campaigns of disinformation” in which people or agencies deliberately spread false stories. 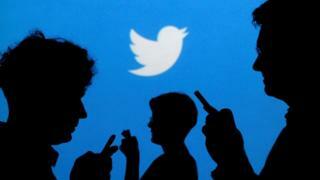 New laws must be introduced to clamp down on the “wild west” social media world, their report said. 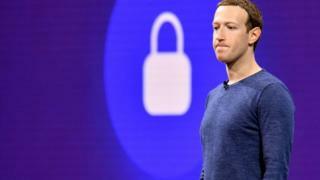 The committee also repeated its call for Facebook chief Mark Zuckerberg to give evidence. Facebook said it shared the committee’s goal of making political advertising more fair and transparent. It said it was working on ways to authenticate and label these type of adverts in the UK. The committee concluded that Arron Banks had misled them about his meetings with the Russian Embassy and had walked out of an evidence session to avoid scrutiny on the topic. It said that it was “unclear” where he had obtained the money for his donation to the leave campaign, and he had failed to demonstrate that it came from within the UK. Mr Banks “seemed to want to hide the extent of his contacts with Russia”, which had discussed potential gold and diamond deals with him, and his spokesman Andy Wigmore was “a self-confessed liar”, the committee said. The Information Commissioner’s Office is also investigating whether the Leave.EU campaign, which Mr Banks co-founded, misused customer data from his insurance company for political purposes. Mr Banks has said that the funding for his donation came from his personal wealth and has described the information commissioner’s investigation as “a politically motivated attack”. Cambridge Analytica whistleblower Christopher Wylie and the firm’s former chief executive, Alexander Nix, were among the 61 witnesses who did give evidence. A copy of the report was leaked on Friday by Dominic Cummings, the director of the official Brexit campaign group Vote Leave, who published it on his own blog. Mr Cummings was asked and officially summoned to take part in the inquiry – to respond to allegations made against the Vote Leave campaign – but he refused. Mr Cummings called the report “fake news”. What did the committee find? The report said people were increasingly finding out about what is happening in the country, local communities and the world through social media – rather than through traditional forms of communication such as television, print media or the radio. People were also less likely to question information shared on social media because most trust their friends and family. The MPs said this is where malicious actors come in to try to influence the billions of people who use social networks such as Facebook and Twitter. Fake news can come in a wide spectrum of forms, from satire and parody to fabricated images or propaganda, the report said. The report made a series of recommendations. Mr Collins said: “Data crimes are real crimes, with real victims. This is a watershed moment in terms of people realising they themselves are the product, not just the user of a free service. 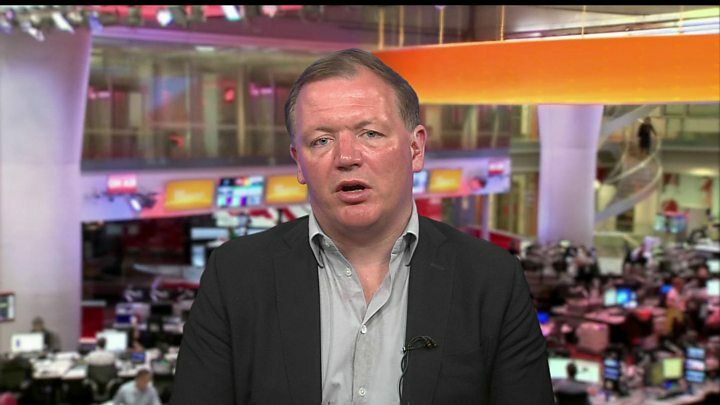 Labour’s shadow secretary for digital, culture, media and sport, Tom Watson, said Britain’s electoral laws needed updating “for the modern campaigning environment”. “Labour called for increased powers for the Electoral Commission during the passage of the Data Protection Bill on digital imprints, the disclosure of funding sources and settings for targeted adverts and increasing the commission’s investigatory powers. “These calls were rejected by the Conservatives,” he said. Meanwhile, the Electoral Commission welcomed the committee’s report and said it backs calls to modernise electoral law. A spokeswoman said: “The government takes disinformation very seriously, as with all types of online manipulation and internet harms. “That is why we have said we will come forward with new online safety laws to make sure the UK is the safest place to be online. The committee’s final report is expected before the end of the year.